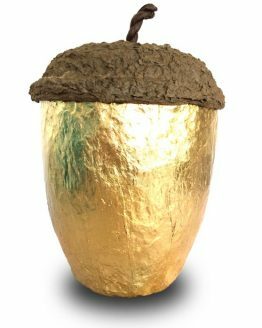 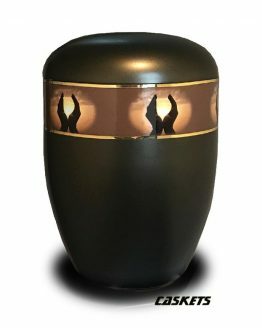 Bio Urns are a wonderful way of honouring a beloved person in a natural way. 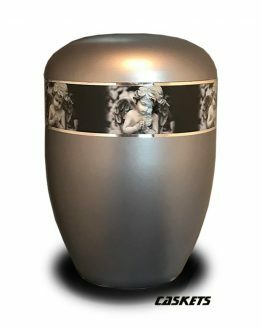 We have a great selection of high quality Bio Urns and Caskets. 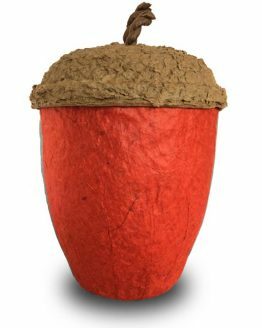 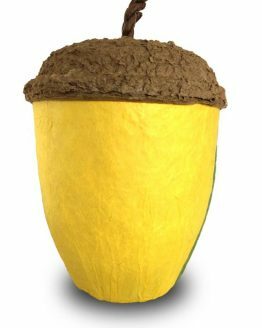 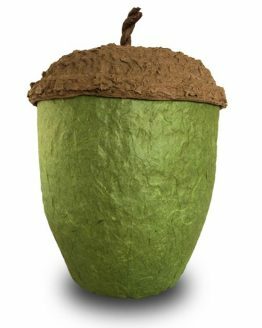 Our Biodegradable Cremation Urns are made of Hemp, Cellulose and Wood. 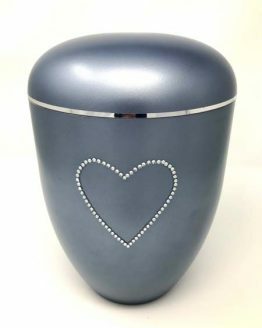 The urn can be kept permanently at home as a beautiful reminder of a loved one. 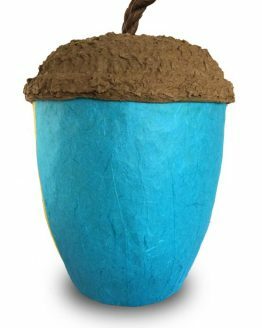 Alternatively, as our Eco Urns are made of bio-organic materials, once in contact with moisture in the earth or water, they will biodegrade. 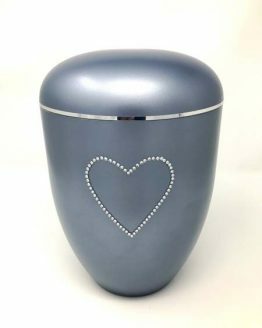 If buried, an urn will disappear completely after eight to sixteen months, depending on soil composition, leaving our precious environment unharmed. 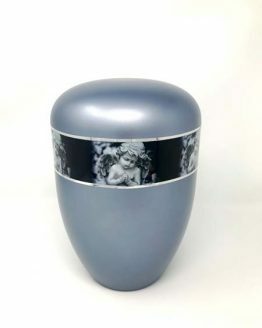 We have a variety of different designs, the most popular being our Acorn, butterfly and dove painted urns. 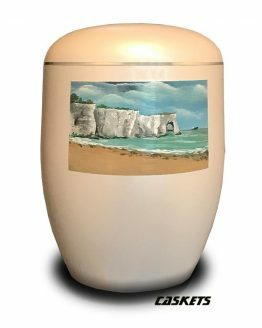 Our Bio Urns are individually hand painted, so there may be slight variation in colour and finish. 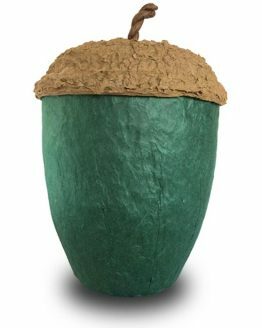 Eco Urns are the best choice for People who care about the future of our planet.